The Gwinnett Stripers baseball team is hiring seasonal workers for the upcoming season. Opening day is April 4, 2019! Yes, today is the coldest day in Gainesville since the dinosaurs died. January 30, 2019 will be remembered as Georgia’s Ice Age. But … maybe this will warm our hearts a few degrees. Opening Day for the 2019 Gwinnett Stripers season is a mere 63 days away. Singing Take Me Out to the Ball Game at Coolray Field when the Stripers take the field to defeat the Norfolk Tides on Thursday, April 4th at 7:05 PM is worth the wait. If you act soon, you might snag a job at the ball park and be part of the action! The Stripers will need all kinds of help to keep the crowds happy, fed and excited for each and every home game. So, they’re hiring people who can keep the ball rolling for the fans — even if the team is behind. 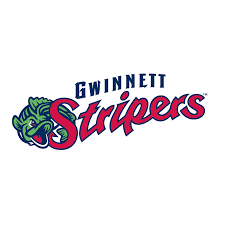 The Gwinnett Stripers are seeking an energetic, highly motivated, and passionate individual to serve as the team mascot for gamedays and some community appearances. The Stripers’ mascot, Chopper, is known throughout the community as the face of the Gwinnett Stripers. The mascot performer will work closely with the promotions and community relations team to create a lively atmosphere at Coolray Field and continue to keep fans entertained. This individual must have a strong stage presence, positive attitude, and be comfortable in front of a crowd. Previous mascot experience is preferred, but not required. One of these days, families, friends, social groups and sports-loving strays are going to discover how much fun they’ve missed by not going to more ball games at Coolray Field, just a few giant parking lots away from the Mall of Georgia. Gwinnett Stripers games are fabulous — win or lose — and you can be part of the action. Get a job. One you’ll love. With the Gwinnett Stripers baseball team! 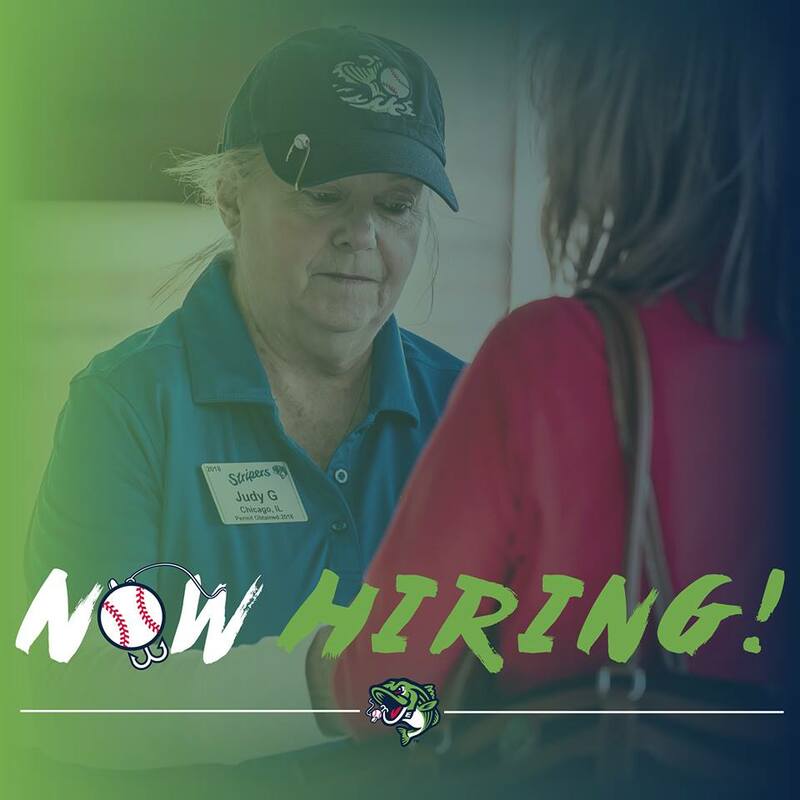 The Gwinnett Stripers Baseball Team is Hiring!